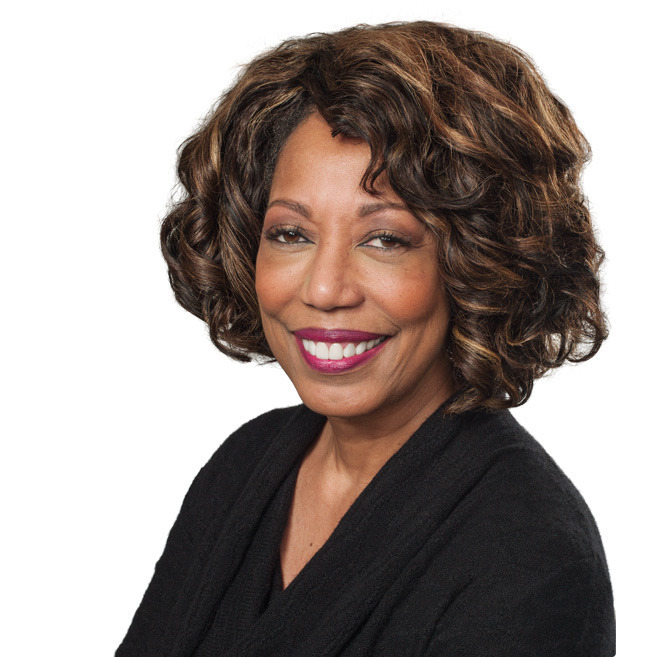 Apple's human resources leader —Denise Young Smith —has taken up a new role within the company as its VP for Inclusion and Diversity, according to her LinkedIn profile. The profile still lists her as in charge of HR as well, and in fact the new title isn't reflected on Apple's executive bios page. Apple is likely to correct the information in the near future. The company has never before had a VP at the helm of its Inclusion and Diversity efforts. Smith however has a strong interest in the area, according to 9to5Mac sources, who added that while the company is looking for a new HR head, CFO Luca Maestri will temporarily step in. Smith is expected to report directly to CEO Tim Cook. Apple has only publicly disclosed diversity data since 2014, responding to pressure from rights groups. The company's most recent data —from June 2016 —found that it was 68 percent male and 32 percent female, but in the U.S., still predominantly white. This is epecially true at the company's highest levels, since Smith is the only non-white senior executive. There are two non-white people on the board of directors, James Bell and Andrea Jung. Out of 26 people across Apple's top levels, only five are women. Apple has increasingly tried to be multiracial not just internally but in its marketing. More dark-skinned people now appear in product photos as well as the company's video ads.